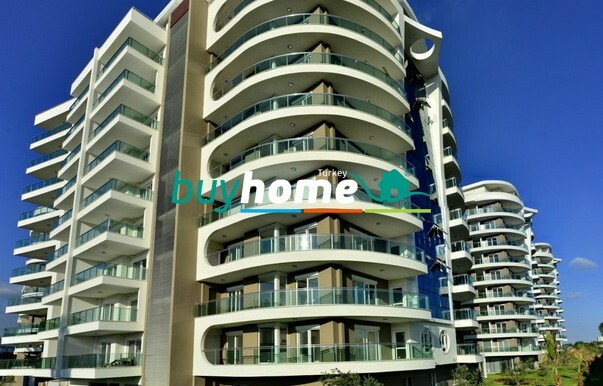 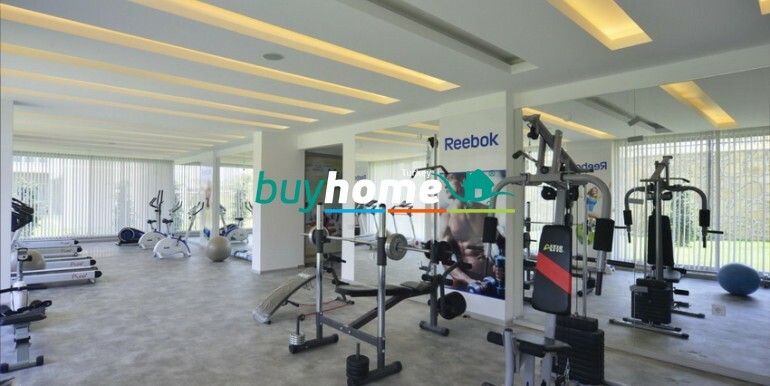 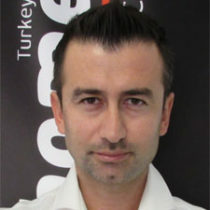 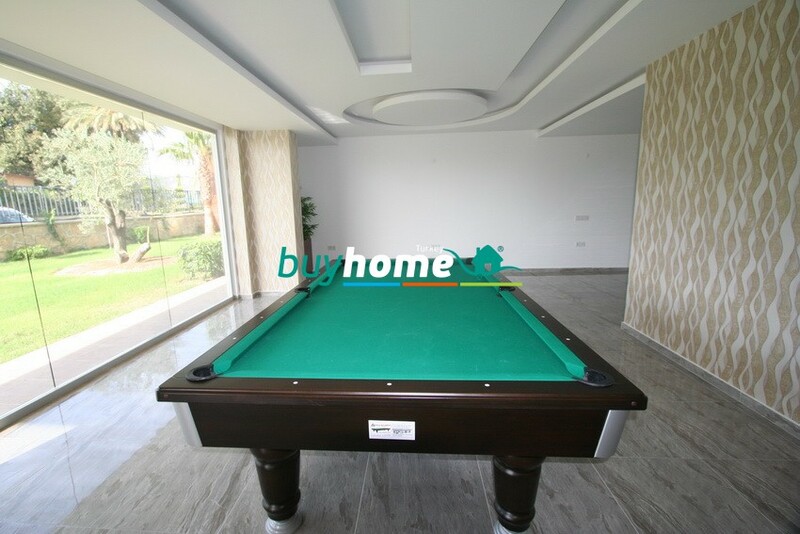 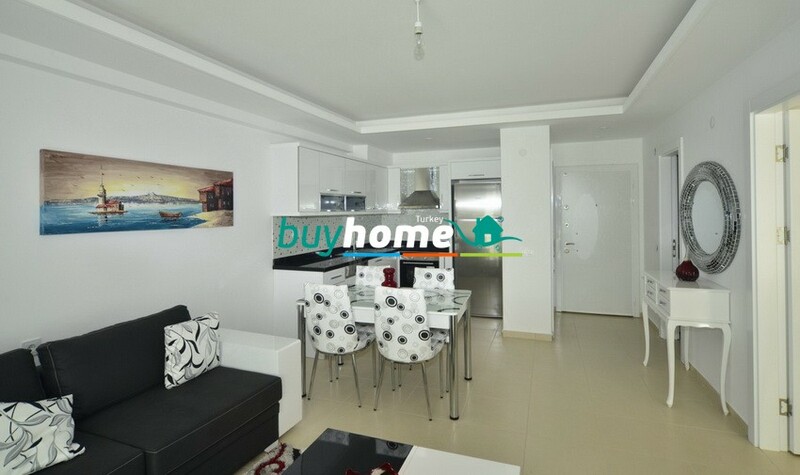 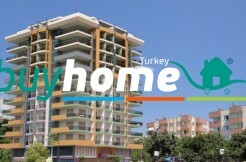 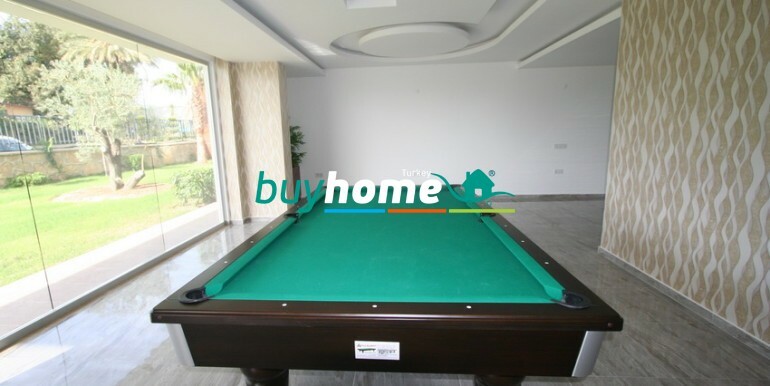 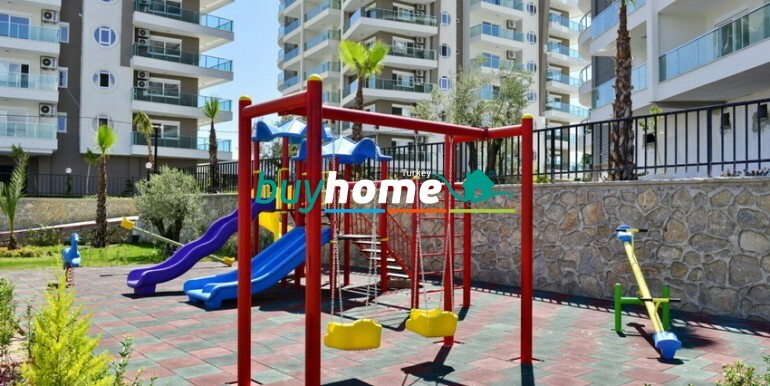 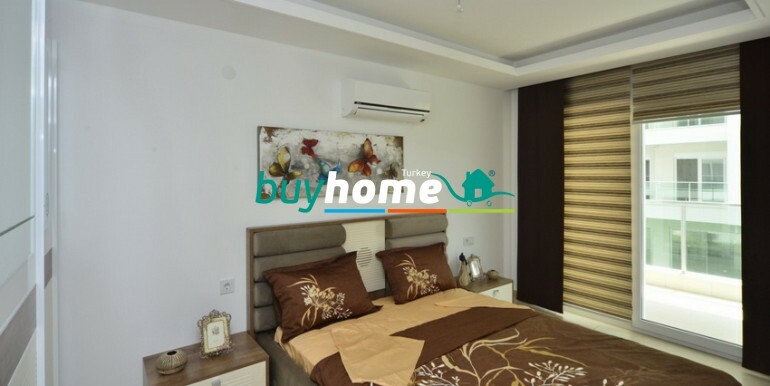 BH CROWNCITY | Your real estate agent in Turkey.Rent Apartment in Alanya. 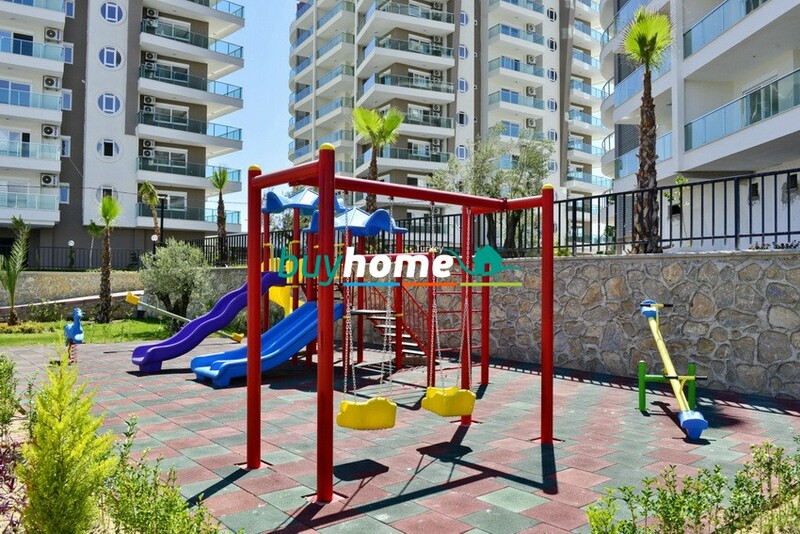 Starting to construct as 324 houses on 4 blocks in Avsallar, one of the favorite tourism resort of Alanya, our project will be delivered on May 2015. 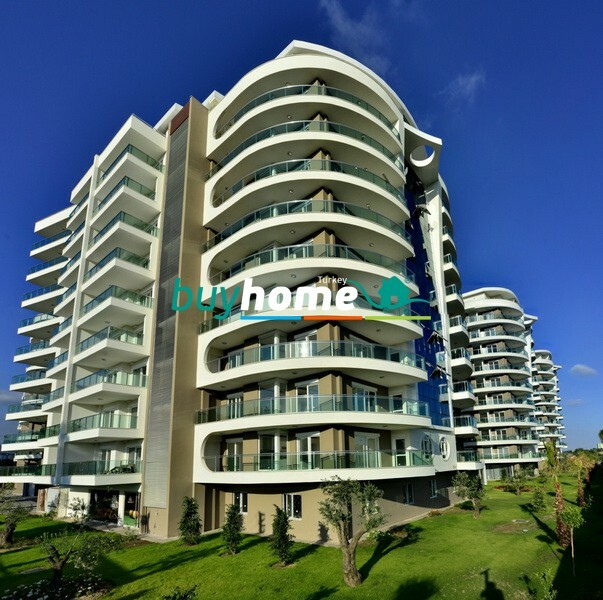 Crown City Residence means modern life that complex has got studio, 1+1, 2+1 and dublex flat at the unique place with pools, colorful gardens and a spa center. 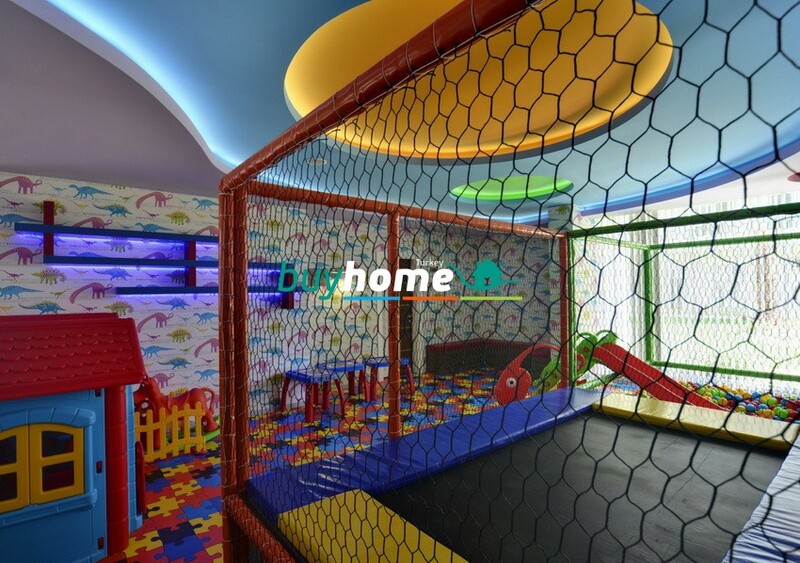 We are preparing project for you that colour your life with social areas where you spend your time with joy. 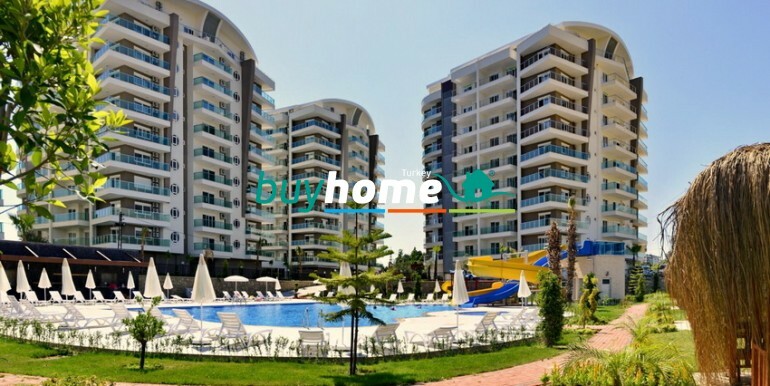 CROWN CITY RESIDENCE is 300 m far away from the city center and shopping center, 100 km to the airport, and 600 m to the beach. 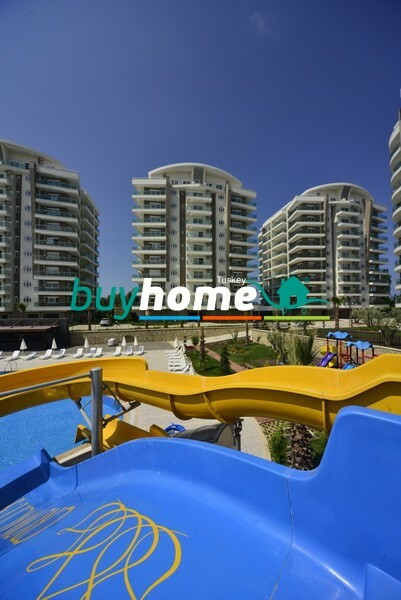 In our project designed with materials and high quality products and thought for your comfort, the 450 m² outdoor pool, bowling, Turkish bath, sauna, steam room, indoor pool, massage room, cinema room, tennis court, basketball court, camellias, barbecue, pool bar, public restaurant, generator and car parking areas as well as social areas are available with site guard, gardener, pool maintenance, camera system and security services with 2 elevators at each block. 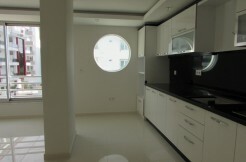 features are available at our flats. 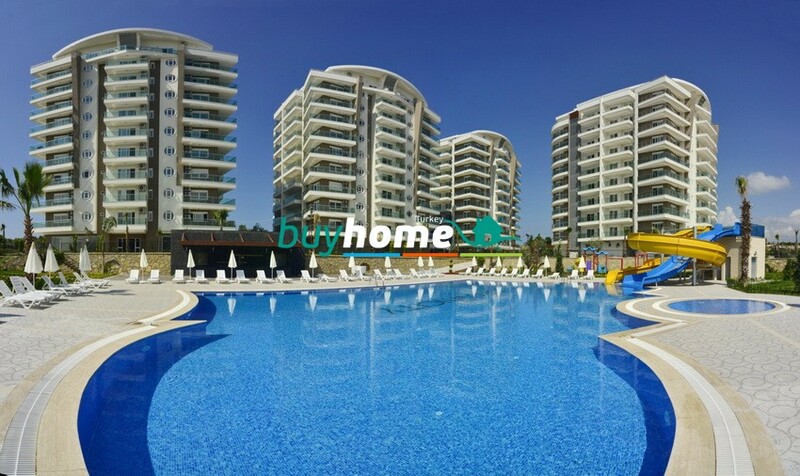 Situated in a distance of 24 km to the Alanya city center and 114 km to the Antalya city center and incorporating history, culture and magnificent beauty of nature, the Avsallar is one of the rare resorts promising in terms of tourism. 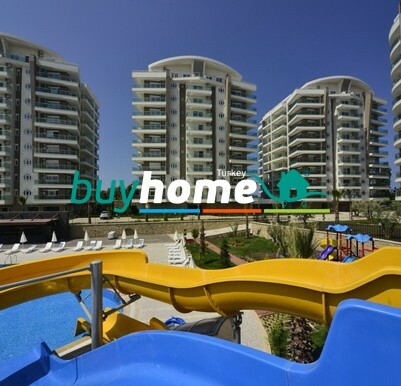 It is in the position of vision town as a tourism resort with more than 5 kilometers of the coastline in total, green nature and planned structuring. 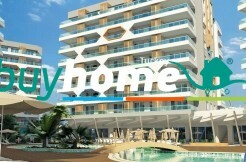 A new tourism-oriented structuring has provided a significant increase in the population of resort.